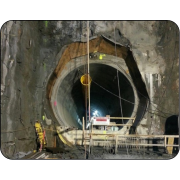 If you’re facing geotechnical challenges that require ground stabilization, leak sealing, concrete lifting or floor/foundation repairs, T. Luckey offers world-class solutions that are unparalleled in the industry. 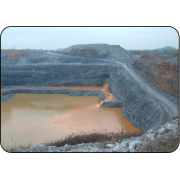 We deliver timely and cost-effective results with continued client call-backs for new projects, and the professional work references to back it up. 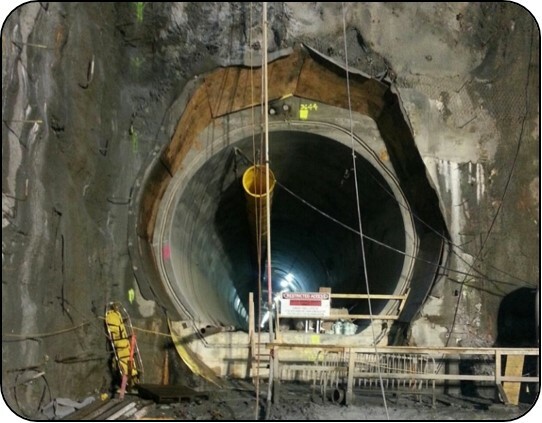 Business leaders, engineers, and infrastructure representatives have benefited from our unique experience and have come to trust our expertise in solving critical problems—on time and within budget expectations. 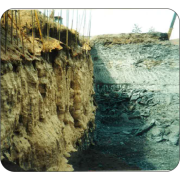 Loose soil cannot support a stable foundation and can bring construction to a halt. 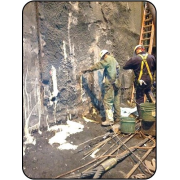 Solutions such as chemical grouting are used to densify, stabilize and/or seal oils and contaminates for ground improvements that can be implemented for existing structures, pre-construction and even ongoing sites. 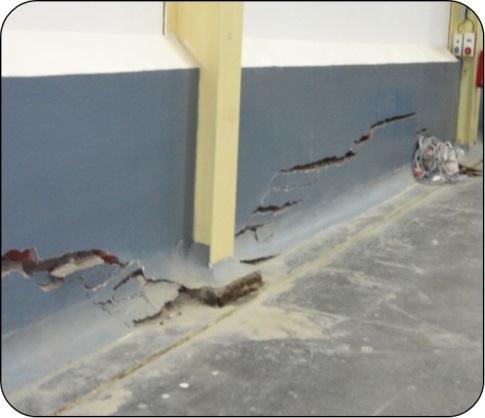 Damaged, deteriorating, and/or unstable concrete floors can disrupt daily operations, but T. Luckey performs a proven concrete floor leveling/repair solutions that can typically be performed with little or no disruption to your business. 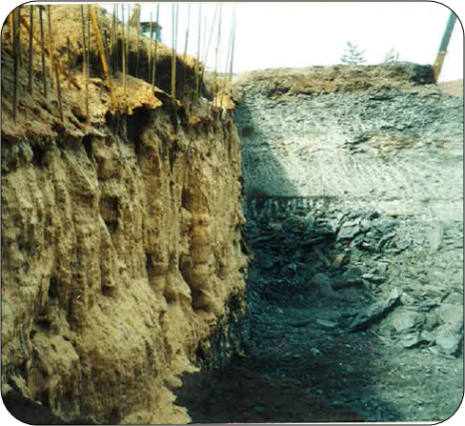 Problems occur when the soil and supporting base beneath roadways, bridge approaches, runways and tarmacs becomes unstable. 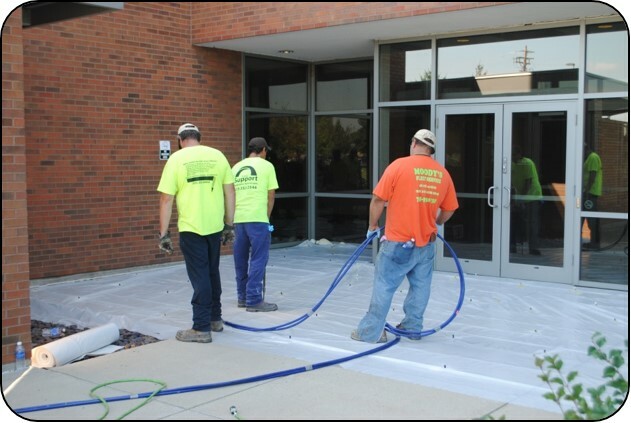 As expert chemical soil grouting contractors, T. Luckey offers the perfect excavation-free solution for lifting, leveling and stabilizing concrete pavement. 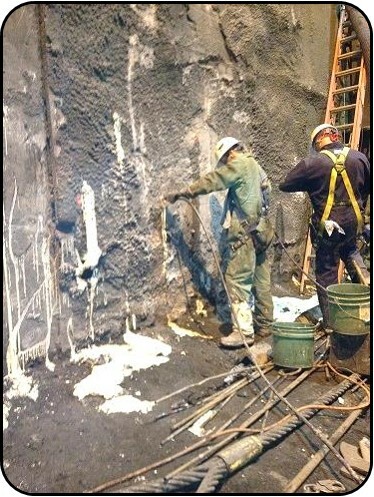 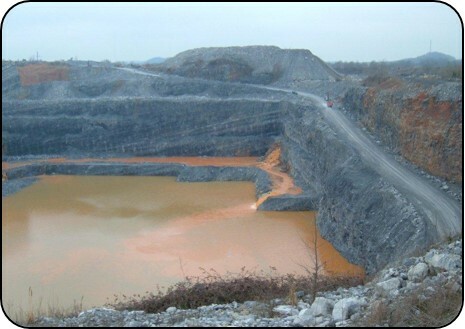 From simple leaking hairline cracks in structures above and below ground, to massive leaks exceeding 40,000 GPM on quarries, reservoirs or earth dams, our processes provide for leak sealing and groundwater control from outside or inside the structure, utilizing non-excavations techniques that we have perfected. 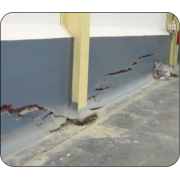 Sagging, leaking, buckling and cracking can all occur within any foundation. 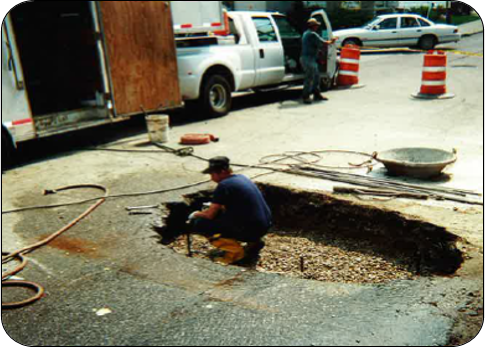 We offer a variety of methods for foundation repairs; underpinning, structural epoxy injections and wall anchors to name just a few. 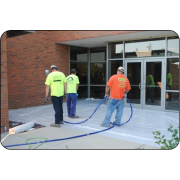 For expert chemical or cement grouting services that you can always depend on to solve the most difficult problems, call the most experienced and well trained staff at T Luckey Sons, Inc. Support Restoration Technologies.